This work examines the political activity of the Communist Party of Australia in the trade union movement between 1945 and 1960. It represents the first systematic analysis of this activity. The historiography of the CPA has generally focused on the industrial activity of CPA trade union members and has neglected this dimension. Author Douglas Jordan draws on CPA newspapers and journals, congress resolutions, the publications of communist-led unions and numerous secondary sources to argue that explicit political activity in the unions was often central to CPA activity in this period. The approach was consistent with orthodox Marxism, which regards trade unions as a preparatory school for increasing the political consciousness of workers as a prelude to an anti-capitalist revolution. This political trade unionism distinguished the CPA from other political currents in the labour movement which may have accepted its militant unionism, but not its advocacy of political trade unionism. Jordan examines three areas of this political unionism: the attempt to build trade union support for the peace movement, the attitudes towards the post-war mass immigration program, and the emerging Aboriginal civil rights movement. The prevailing anti-communist atmosphere generated by Cold War tensions limited but did not prevent CPA trade union activists from pursuing political issues in their unions. These activists often faced criticism from the CPA leadership that they avoided raising political issues; a claim that this work refutes. 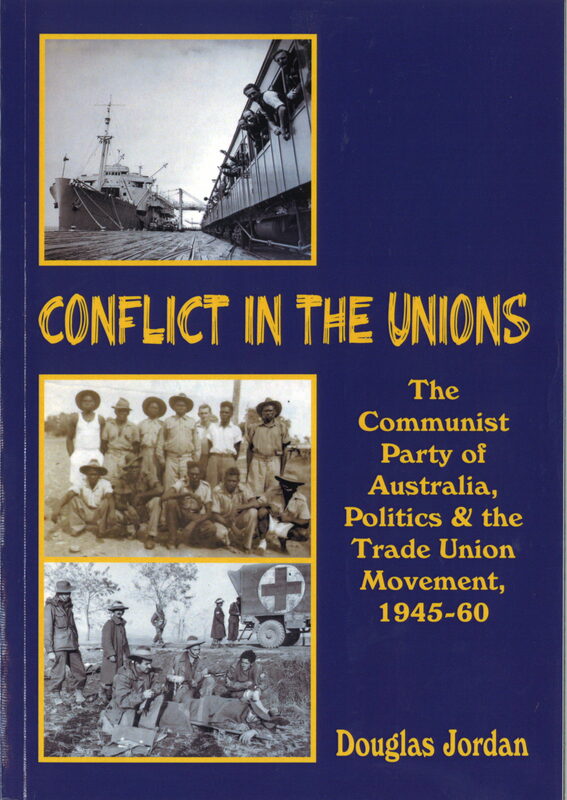 Their activity was shaped not only by the CPA’s links to the Soviet Union, but also by Australian radical traditions. The relationship between these two factors was not constant but each was important in shaping the scope and nature of political trade union activism.